Above are the award winners for the 2nd Annual I AM 10K held at Newport News Park, Newport News, VA. The race was held on Saturday morning, January 12, 2013 sponsored by I AM Fitness. The race was conducted and results were generated by the Peninsula Track Club. Conditions at race time were foggy and damp with a slight breeze and temperatures at the start of the race in the low 50s. Competition was strong with Victor Flemming, 33 of Smithfield, winning with a time of 35:21. 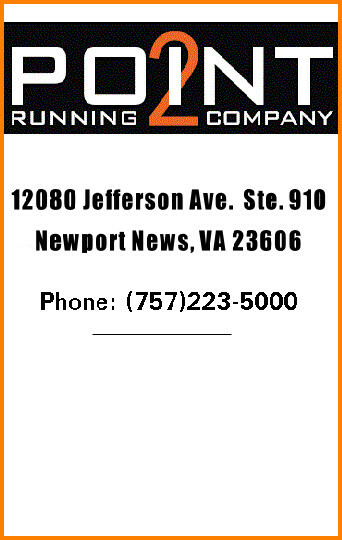 Next was Todd Kessler, 30 of Newport News in 36:04 followed by Douglas Marshall, 38 of Mathews with a time of 37:00. For the women, Karen Terry, 24 of Newport News was first woman and 7th overall with a time of 41:51. 2nd was Karen Kovacs, 46 of Hayes in a time of 45:11 followed by Susan Hagel, 39 of Norfolk at 48:09. Sentara 5k Age Group Winners (Top 3 in each age group). Above are the overall and age group winners for the 2013 Sentara 5K held on the roads in and around the Sentara Careplex and Coliseum Central in Hampton, VA on New Year’s Day morning, Tuesday, January 1, 2013. 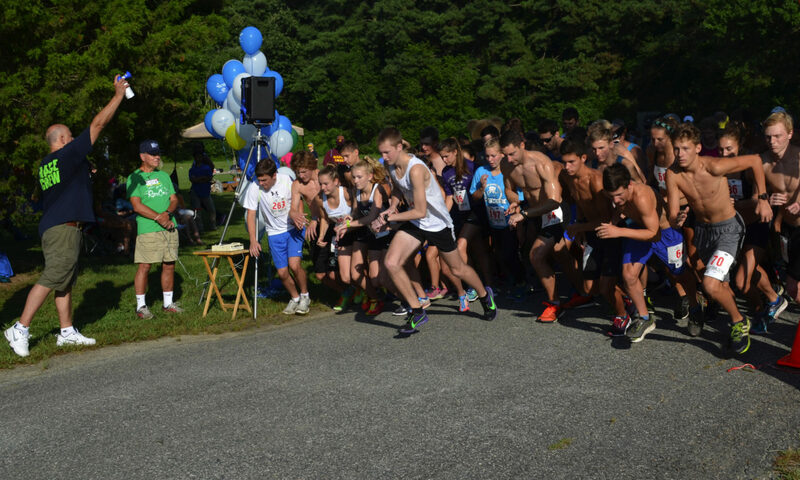 The race was organized by the Sentara Careplex Fitness Center and benefits the American Cancer Society in Memory of Denise Suits, former employee of the Sentara Fitness Center and former member of the Peninsula Track Club. The race took place on a cloudy day with very light rain from time to time with temperatures around 50 at race time. The course is not USATF cetified. 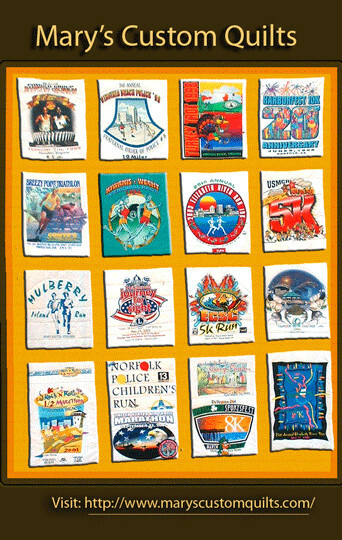 246 runners entered the 5K (down from 295 in 2012) with 187 completing the race (down from 263 in 2012). Finish line and results services were provided by the Peninsula Track Club.